Make Your Own WhatsApp Sticker For Christmas And Happy New Year 2019: Christmas And Happy New Year 2019 is around and everyone wants to send wishes and greetings to their love once in a unique way. Chatting on Instant Messaging app, the trend of sending emoji is outdated, due to which WhatsApp has brings a new sticker. But do you know that you can make your own stickers? If you want to prepare your own sticker for Christmas and New Year greetings, then it is possible. 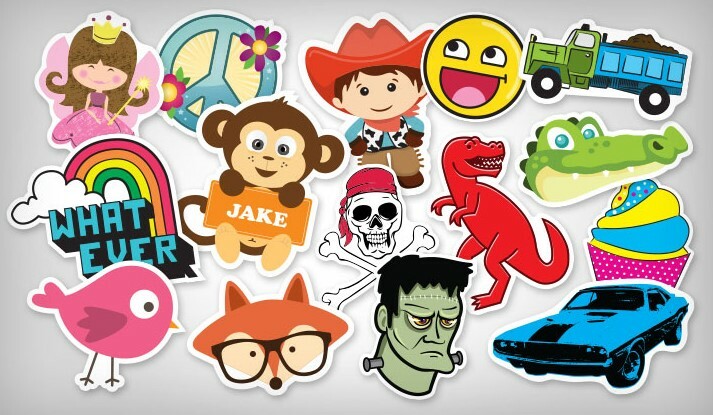 They will appear in your sticker bar just like a common sticker. Let's know how to create WhatsApp sticker for happy new year and Christmas. 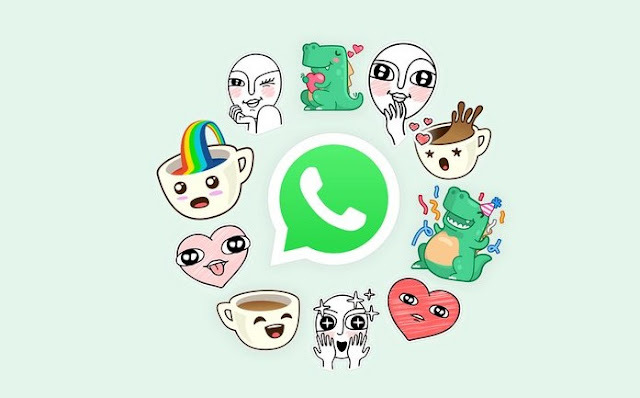 Instant Messaging app Whatsapp has rolled out the sticker feature last month. There are sticker features in many users' phones, and those who do not have phones can update WhatsApp App. If you want to create your favorite photo or sticker of your own photo then it is very easy. First, update your WhatsApp from Google Play Store, then go to Whatsapp chat. Then click on the icon of emoji on the left side of the text box. Now in the screen, there are three options below, which has the option of an emoji, another GIF and a third sticker. Click on the third option sticker, then on the right, a small + icon will appear, click on it. Now the stickers will come. Go down here and click on an option named 'Get More'. After this Google PlayStore will open on the screen. Then click on Sticker Studio - Sticker Maker for WhatsApp. Sticker Studio - The icon of the Sticker Maker for WhatsApp app will look different on the phone screen, click on it. After this there will be a plus icon on the bottom right side of the screen, click on it. Then you will ask for access, then take a new photo or choose one of the photos from the gallery. Then crop image according to your wish. Keep in mind that the crop should be in the sticker. For this, you can also watch the video given in the app on Google PlayStore. After cropping, save it and share it with friends.